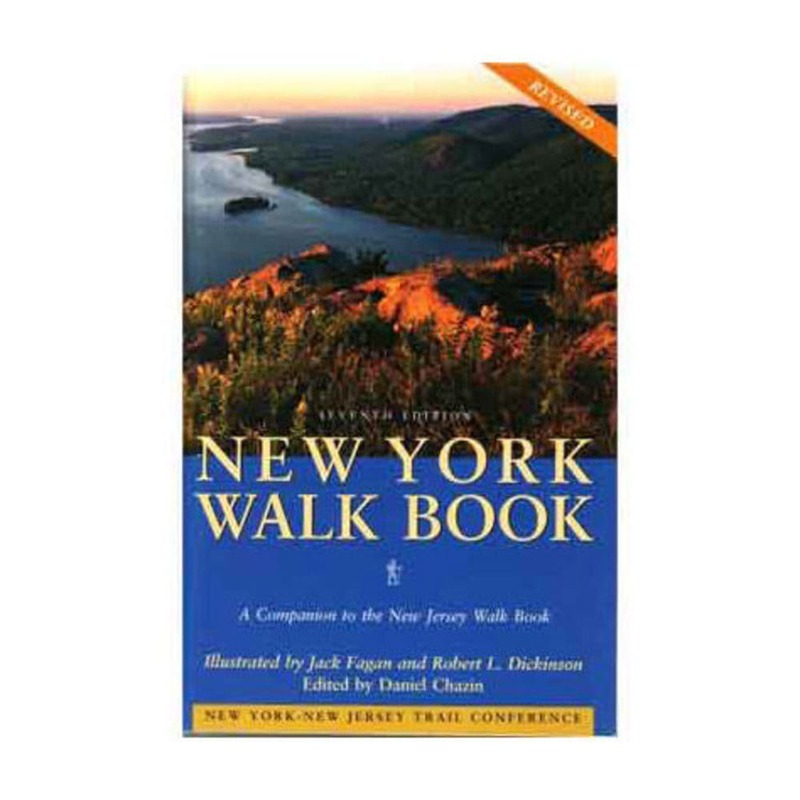 Connect with nature with the New York Walk Book: A Companion to the New Jersey Walk Book from the New York-New Jersey Trail Conference. Whether you're a novice walker or experience backpacker, this book contains plenty of trails you'll love. 8.1 x 5.4 x 1.25 in.